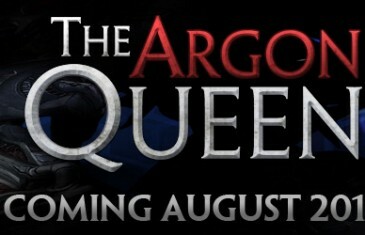 Home \ Tag "The Argon Queen"
En Masse Entertainment has a new teaser site available for the upcoming TERA content update, The Argon Queen. The new site lays out specific dates where new information will be revealed about raids, skills, battlegrounds and more. Listed below are the dates and a short description about the new information.